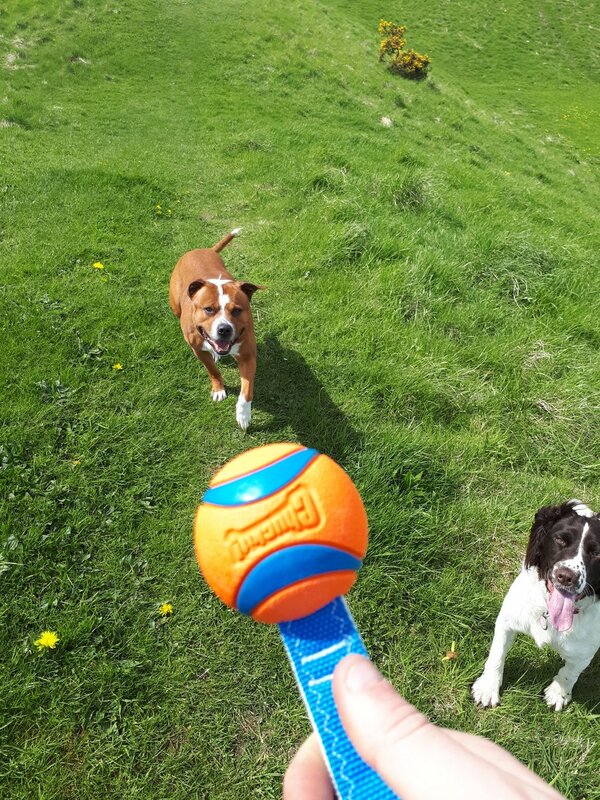 If you’re un-fur-miliar with our famous #ChuckitChallenge competition, then you and your pooch have until the 8th June to submit your most impressive poses with your favourite Chuckit! toys to be in with a chance of doggy-paddling away with the top prize of a £1,000 dog friendly Forest Holiday. The only catch? This year, you’ll need to impress our panel of judges in order to make it into the final and get close to the coveted Chuckit! Challenge crown for 2018. With an impressive combined social following of over 70,000, it’s time to check out the fur-middable panel who will be calling the shots this year. About me: TV favourite, pet influencer and veteran police dog hero, Finn for Change boasts an impressive 16,000 social media followers and is no stranger to being on camera with recent stints on National TV. 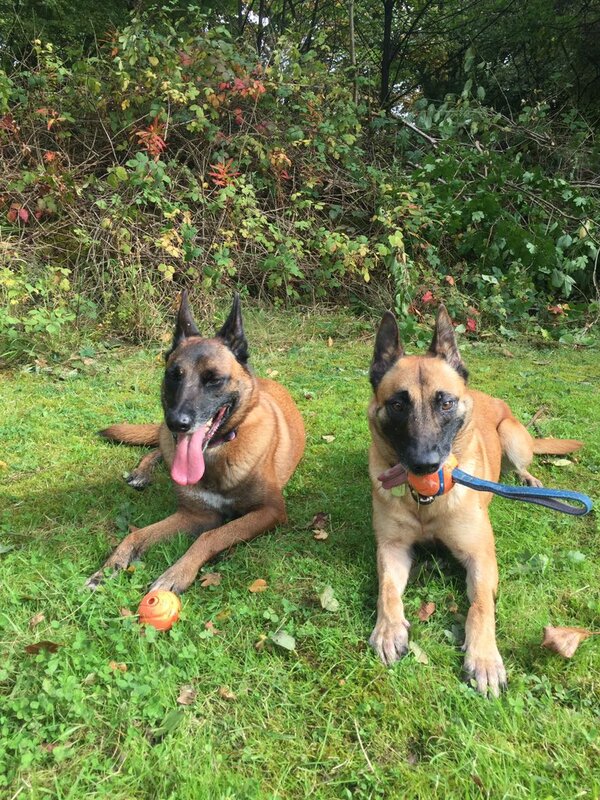 About us: Kai and Cara are the search dogs of West Midlands Fire Service, they are both Belgian Shepherd Malinois, and true to form, not only do they work hard, but they play hard too! All their training is reward and play based, and as such our toys get 'tested' to the max! Many have fallen by the wayside, but our Chuckit toys go the distance, if only you could invent a toy that doesn't get stuck in trees! About me: Social media pupstar and Chuckit! 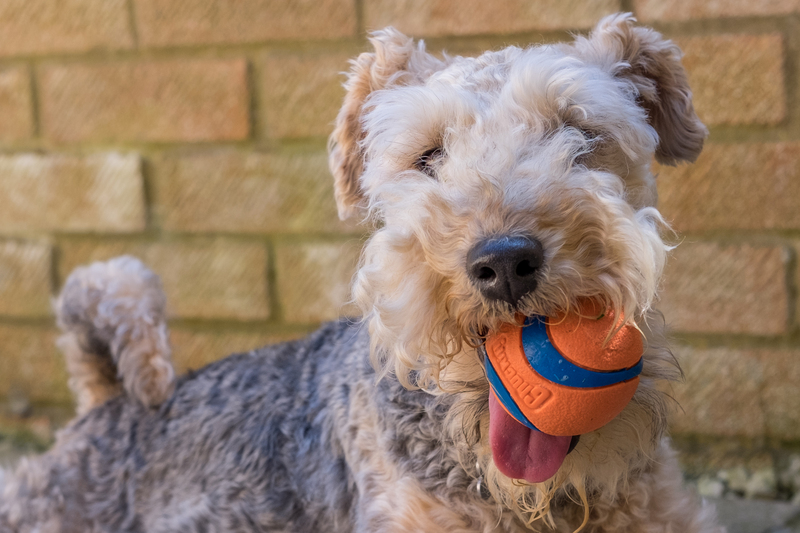 fan Archie is rarely seen in photos without his favourite prop, a Chuckit! Ultra ball. About us: Best fur friends, Sprite and Olly will never turn down an adventure - unless they can’t bring their Chuckit! toys! 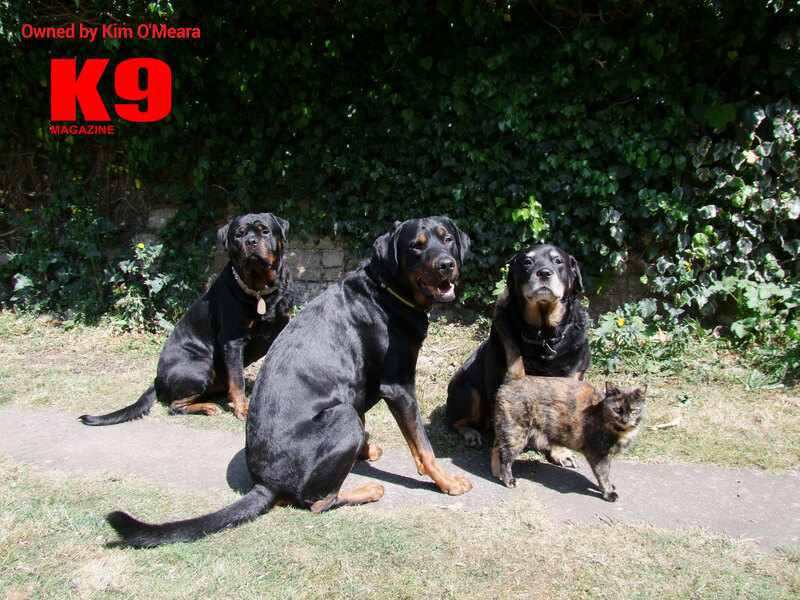 About me: Editor of one of the biggest dog magazines in the UK, K9 magazine, dog lover Kim can never be found too far away from her beloved pooches Chris, Mia and Danny. Now you know the furry faces who will be deciding your fate, it’s time to get your entries in over on our Facebook and Twitter pages! Good luck!